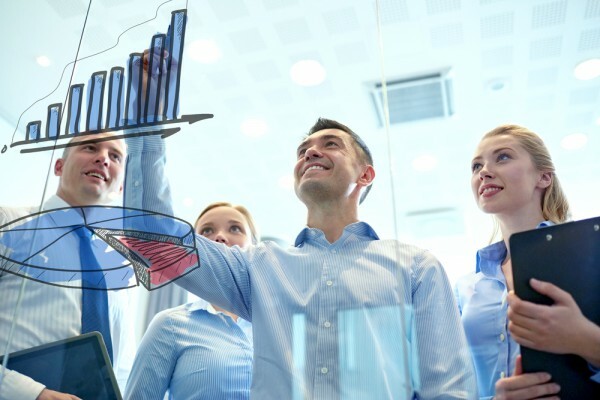 Sales teams are often saddled with outdated analytics and reporting which means that they lack a clear understanding of what's needed to drive the sales process forward. Smart sales specialist TAS Group is launching a new Sales Performance Manager as part of its Dealmaker platform, which is aimed at helping sales leaders and their teams manage every aspect of their sales pipeline and performance with built-in knowledge and insights to help guide their decisions. "Dealmaker Sales Performance Manager is exactly what sales leaders need to cut out ambiguity and take real, substantial steps forward," says Donal Daly, CEO of The TAS Group. "Our software is informed by 30 years of experience and over 200 enterprise customers who are drawing billions of dollars of revenue every month. These insights go beyond analytics; they offer total visibility into the pipeline with all of that industry expertise for context. We wanted our customers to have accurate forecasts and explosive pipelines. With Dealmaker Sales Performance Manager, we’re giving them the understanding and guidance they need to get them". Dealmaker Sales Performance Manager is built natively on the Salesforce platform. Key features include a specially developed system of key performance indicators (KPIs) for measuring sales success, plus real-time visibility into a sales organization’s current state, so teams can constantly access a complete, accurate understanding of their performance. Informed pipeline management allows teams to create a strategy, tailored to each sales team’s specific needs and challenges. This also allows for instant performance reviews, highlighting the challenges and successes and illustrating best practices for even better results in the coming quarter. Sales Performance Manager is available on any internet-connected mobile device, meaning actionable intelligence and sales tools are available at any time. More details can be found on the TAS Group website.